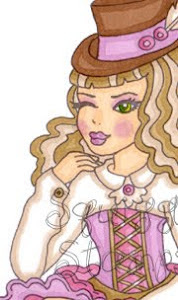 *~* Welcome to Lou's Arty Crafty Blog *~*: Squiggles Stamps Challenge - Colour Board! Squiggles Stamps Challenge - Colour Board! I am really excited about my first DT challenge over at Squiggle Stamps Blog! I do hope you will join in the fun!! 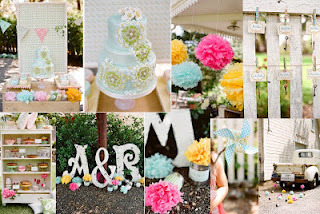 This weeks challenge theme is 'Colour Board'. You are to use the colours on the board below for your creation. Please visit Squiggle Stamps Blog to find out more and enter the challenge! 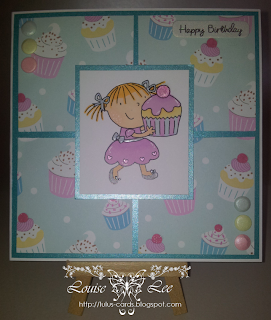 For this card I used a lovely Squiggles Stamp called Cupcake Girl. Isn't she cute? She is a bargain price of £1.79 and you can get her straight away as she is a digi! This challenge has lots of lovely girlie colours to play with, so you should all have fun with this one, just like I did! 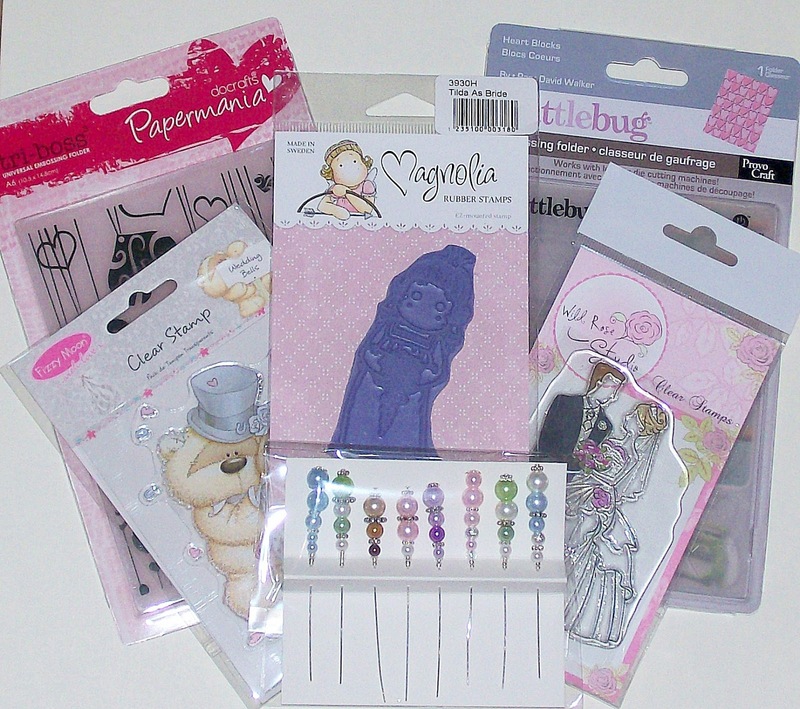 Head over to the Squiggle Stamps Shop to view lots of other georgeous stamps!